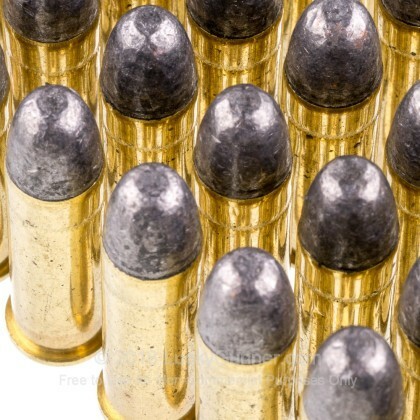 As America’s oldest gun maker, Remington knows a thing or two about making quality ammunition. Their UMC line makes for a cost-effective training round perfect for a day at the range. 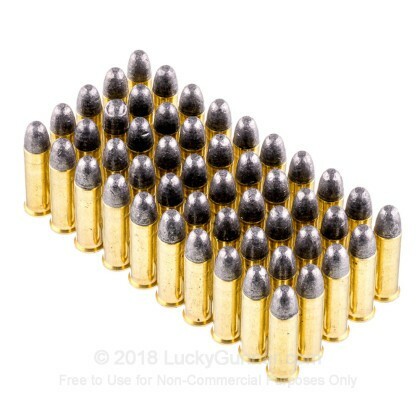 These .38 Special rounds contain 158-grain lead round nose projectiles loaded into Boxer-primed, noncorrosive reloadable brass cases. 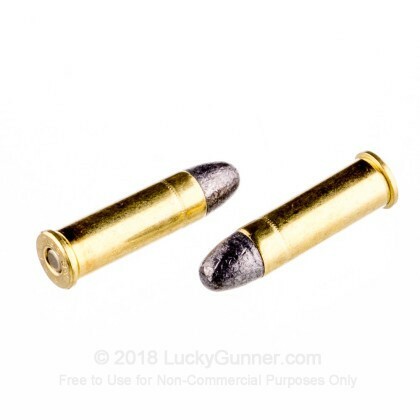 Capable of a muzzle velocity of 755 FPS, these are a great way to practice with your favorite .357 Magnum revolver or lever gun without breaking the bank. These cartridges are also practical as a light self-defense round with decent expansion of the lead round nose projectile after impact. 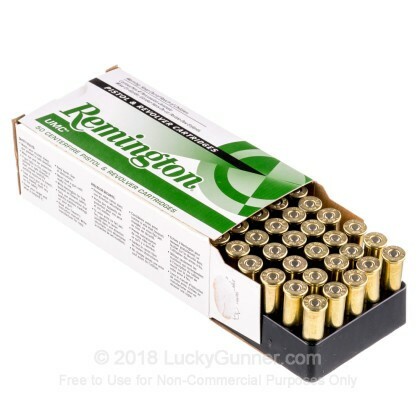 Each box of Remington .38 Special comes with 50 rounds. Remington’s UMC line has been a trusted target round for many years and strikes a good balance of quality and economy. Since 1816, Remington has been a producer of high-performance ammunition and firearms, continuing to pave the way for innovation at their research and development facility at “The Rock”. My GP100 really liked this economical load. 2 1/4" groups consistent at 25 yards. Good value round. 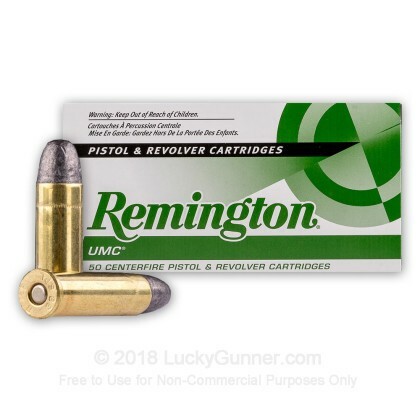 I love Lucky Gunner but I had to write Remington over the ammunition I got. I recently bought some and the first box had 4 rounds that were defective. They wouldn't chamber and when I visually inspected the round I realized its because the bullet was becoming unseated and corroded. I'm not sure if they had a manufacturing defect or what, but I'd recommend steering clear for the time being.The ones that did fire were fine. 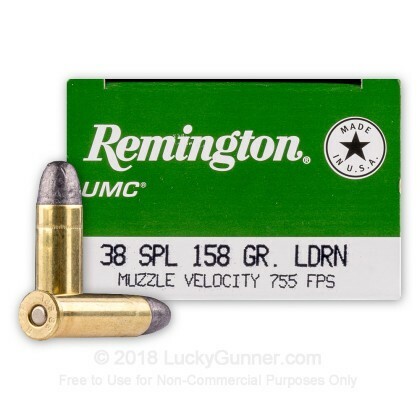 We also have this 38 Special - 158 Grain LRN - Remington UMC - 500 Rounds ammo in stock in a bigger quantity.